You’re standing in the pro shop, it’s 10 minutes to tee off time and you are short on balls for the round again. 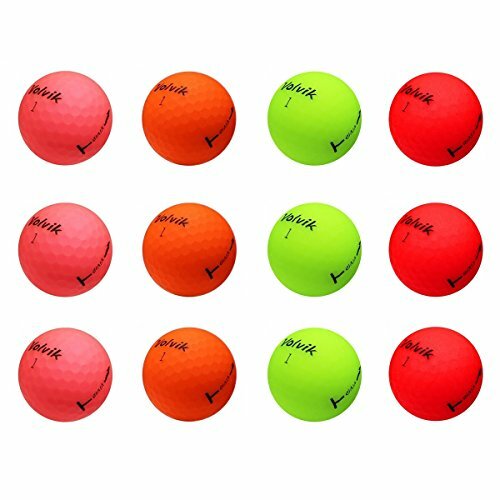 As your eyes scan over the different brands of golf balls sitting on the counter, you start to scratch your head and whisper to yourself, “what does this gibberish all mean? !” – “..low compression..”, “..high compression..”, “soft/hard”, and all you really want to know is which one works and what will it cost me? 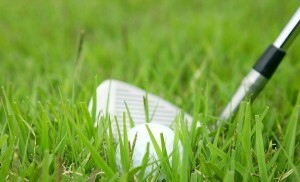 It’s when the impact of a golf ball into an object forces the ball to transform in shape. This transformation in shape is when the energy transfers from the energy transfers from the impacting object to the ball. Furthermore, the compression ensures this transformation of this energy is a smooth transition from object to ball, so that the ball does not explode on impact. maximized the ball’s lift while minimizing the drag. 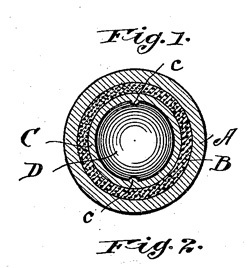 1906 saw T. Saunders launch a pneumatic ball which contained a compressed air core. But unbeknownst at the time, the ball would not handle the hot day’s sun very well and expanded to the point of explosion in heat. While inventors dabbled with other metal cores it was finally in 1972 that Spalding launched its two piece ball which improved on the Haskell design and brought in the age of compression and the golf ball compression chart. 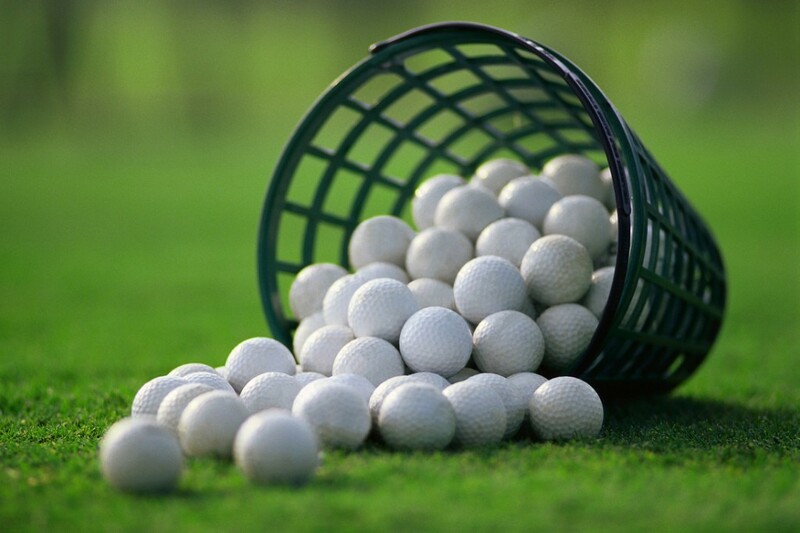 Does Golf Ball Compression Matter? Well, to put it simply, it’s all about distance and control. On one end of the scale, you have the low compression ball which will create distance and on the golf ball compression chart are rated between 70-80. On the other end, you have the high compression balls which require striking the ball harder to achieve the same distance, however, they offer the golfer more control over their shot. These balls are normally rated 90+ on that same golf ball compression chart. 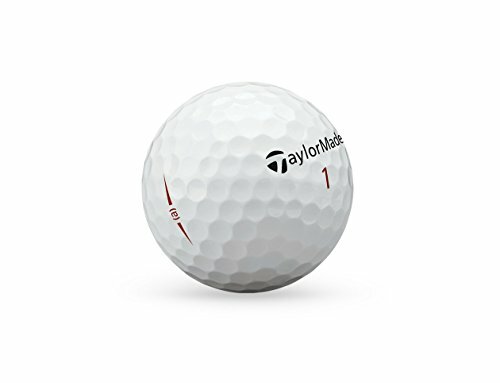 How Can Golf Ball Compression Effect My Game? This really depends on where you place your current game. For beginner to intermediate golfers, a lower compression ball can give you more yardage and thereby shorten the length of the course. 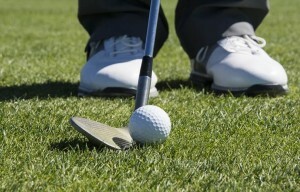 Whereas your higher quality golfer is more about precision hitting and will lean towards a hardball to achieve that. When golfers become serious about their swing, they look to the golf ball compression chart to match their swing speed to the correct compression. A faster swing speed requires a higher compression which will mean the ball will not compress as much and giving the golfer more control over the ball. A slower swing speed golfer should lean towards a lower compression to maximize distance and take advantage of the spring like effect off the club. 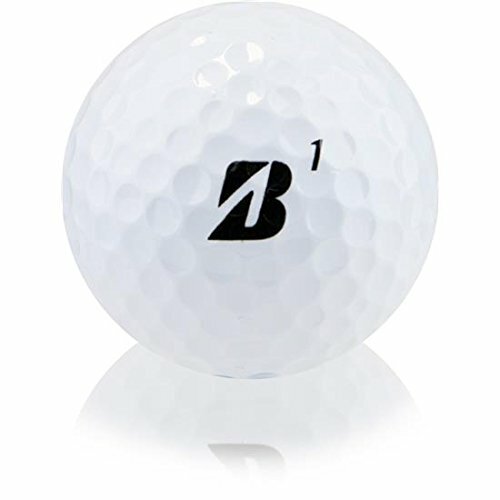 What’s the Best Compression for me on the Golf Ball Compression Chart? As always, it depends on who you talk to or who you buy your golf balls from in regards to what the manufacturers’ state about the impact of ball compression on performance. 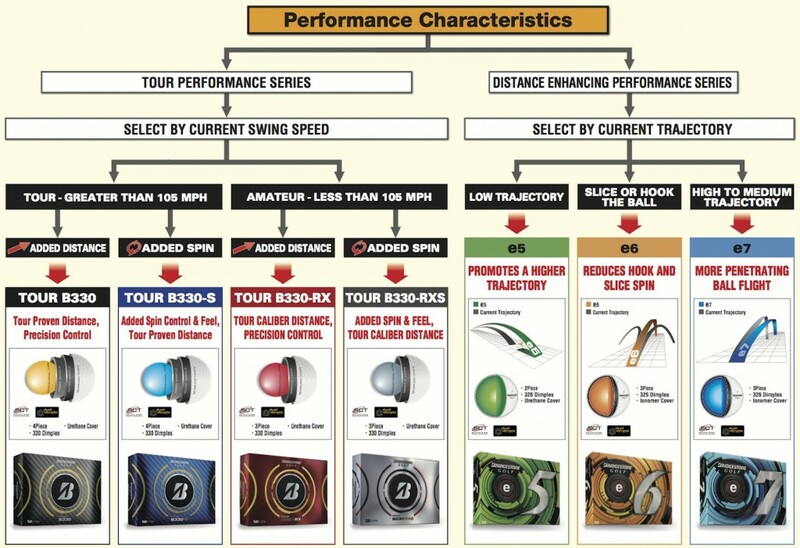 Brands like Wilson or Bridgestone manufacture balls that are custom tailored to a golfer’s skill level and swing speed. In fact most manufacturers follow suite… except Titleist. As the world’s leading ball maker, they hold some sway in the industry and their party line is that in regards to compression, we just shouldn’t believe the hype, for either pro or amateur. What matters, according to Titleist, is the greenside responsiveness, trajectory, backspin, and accuracy, although many argue these are more marketing terms then alternative theories. Why don’t we take a look for ourselves? 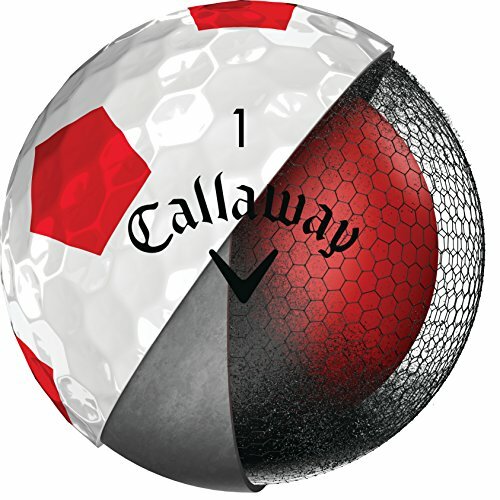 Introducing to you Callaway’s softest ball! When it was first introduced back in 2014, Super Soft quickly became Callaway’s bestseller. These balls feature an ultra-low compression core, which guarantees faster ball speeds and lower spins, resulting in longer and straighter shots. 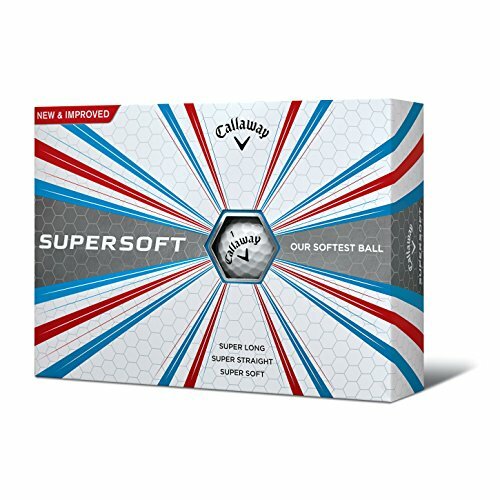 Callaway’s Super Soft is a two piece ball. Keep in mind that it delivers a high level of accuracy, but players who have higher swing speeds tend to lose some distance with it. 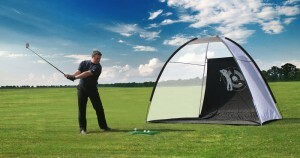 So it’s a better choice for golfers who have a low to average swing speed. If you’re a player in that speed range, you will love Super Soft’s high launch and hang time, as well as low backspin. Other than that, Super Soft Golf Ball really lives up to its name and feels super soft. 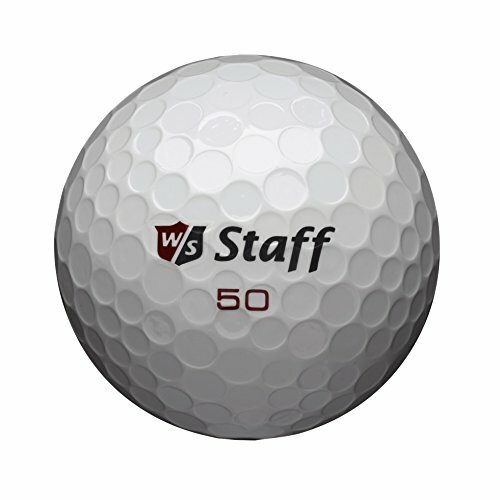 This one is also a very durable golf ball that will last longer than one or two rounds. You can choose from white, yellow, orange and pink colors. 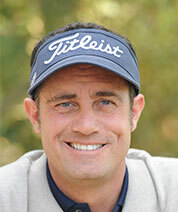 No secret that Bridgestone has been a major player in the golf ball market for a long time. Tiger Woods seems to think so too, as he also uses Bridgestone golf balls on tour. E6 is designed mostly for amateur golfers with low to average swing speeds. reducing the prevalence of big slices and hooks. Basically, it’s an ideal option for golfers who want to avoid sidespin on their tee-shots, but at the same time want to scramble with a really soft golf ball around the green. However, e6 will be a better fit for higher HCP players. Lower HCP golfers with higher swing speeds that like to shape their shots, as well as add some backspin on the greens, will not benefit from this golf ball. 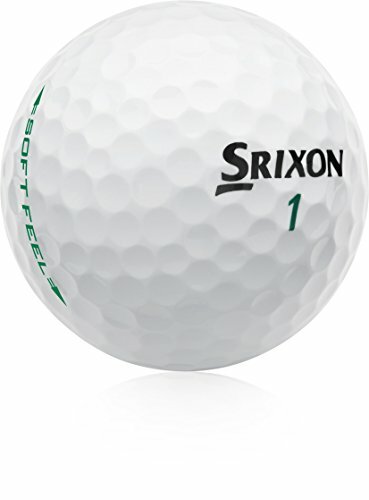 The 6th version of Srixon’s Soft Feel golf ball offers soft feel combined with control and distance. 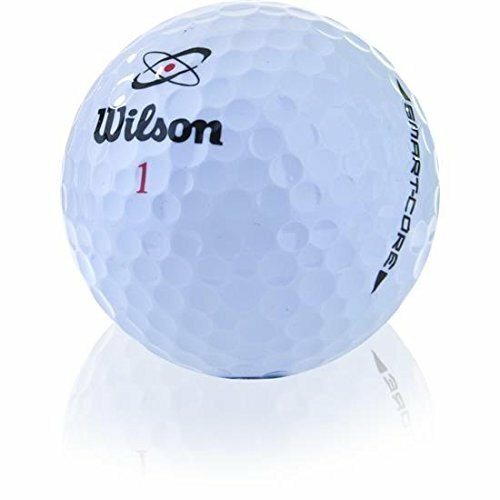 It’s a two-piece low compression golf ball: Srixon combined the lower compression with the softer cover and Energetic Growth Core, which is famous for being firm on the outside and soft in the middle. Just like other golf balls in this category, Srixon’s Soft Feel offers low spin for off the tee shots and reduced spin on low to mid irons. It’s great for players that want to focus on distance as well. Golfers with slower swings will experience better performance from this ball, and those that fit into the 70-80 mph are more likely to enjoy its full benefits — improved distance, higher launch, and minimal sidespin. 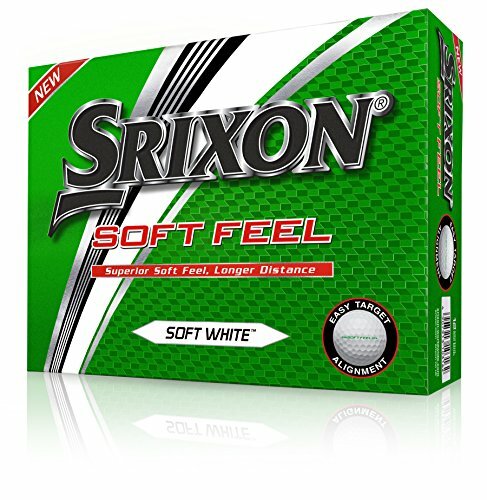 Srixon’s Soft Feel golf ball is designed for mid-to-high HCP players and is a great option for those who want a combination of quality and good price. Available in white and yellow colors. Callaway’s Super Soft, Bridgestone’s e6 and Srixon’s Soft Feel — all 3 options come with a low compression rating. All 3 are great for mid-to-high HCP players and all 3 deliver straighter, longer shots. However, if durability is an important factor for you, note that Callaway’s Super Soft maintains its responsiveness a bit longer than Srixon’s Soft Feel or Bridgestone’s e6. Also, if you’re looking for a wallet-friendly option, Srixon’s Soft Feel is a winner in this category. Perhaps the most eye-catching golf ball you can find, Volvik’s VIVID might look familiar to you, as Bubba Watson had it in his golf bag for quite some time. Volvik is a South Korean based manufacturer that claims to have released the world’s first matte finish ball. And it comes in 7 different colors. It’s a four-piece golf ball that offers soft feel and distance. 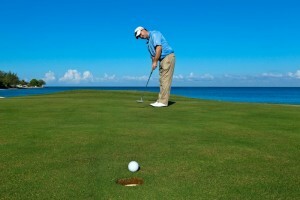 It also feels nice around greens and provides enough spin when chipping or putting. VIVID’s spin levels are somewhat similar to Titleist’s ProV1, but it provides the softer overall feeling. VIVID is designed for the average golf player that has a slightly faster swing — think 90-100 mph. It’s an ideal choice for mid HCP players that want to add some distance to their game and still feel in control around greens. 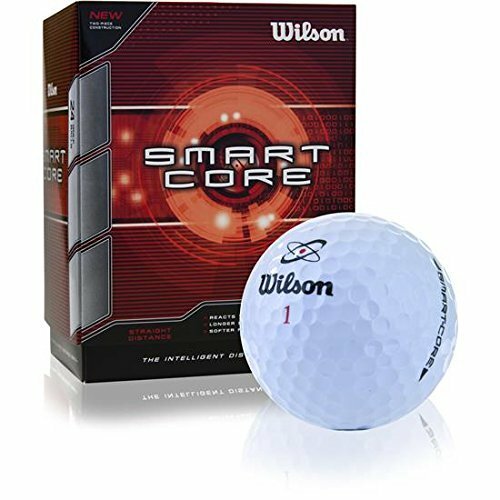 Wilson presents its Smart Core golf ball as “the only intelligent distance ball“, and it really sounds like magic, as this one is packed with a smart-core technology, which adapts to your swing speed and delivers great feel and distance. What it means is that this technology gives more spin on short shots for better control, and produces less spin on long shots for straighter, more accurate shots and distance. 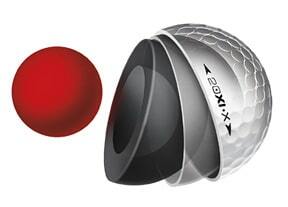 Company added one more innovative feature to it, which helps to minimize the lag and drag of the golf ball. Smart Core is a two-layer golf ball with mid compression of 85 that is suited for both amateur and professional players. 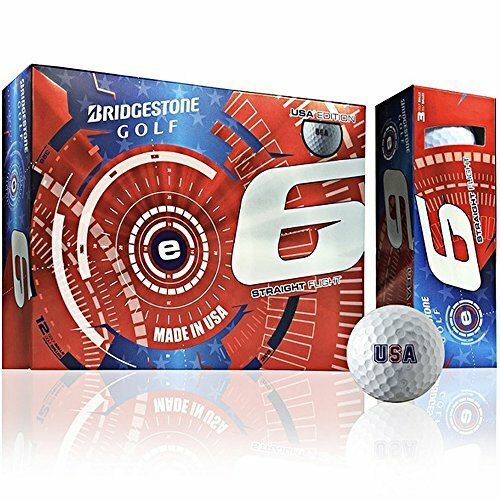 This golf ball is great for everyday use, as it is designed to last more than a few rounds, and delivers great performance for tee shots, fairways and around the greens. Comes in a box of 2 dozen. If we had to name a few most successful Taylormade’s products, no doubt that Project (a) golf balls would make the list: company has sold over 2 million dozen of them, and just released the 3rd generation version. 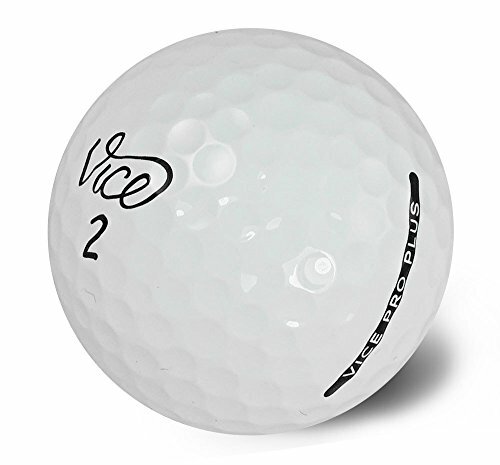 It’s three-piece golf ball with 322 dimples and a seamless cast urethane cover. Such combination delivers soft, heavy feel on both irons and wedges, and provides enough spin to shape your shots. However, some players might want higher launch trajectories with the driver, as Project (a) tends to keep them slightly lowered. When it comes to short game, Project (a) performs absolutely amazing and can be easily compared to any tour-level golf ball. It’s a great option for players who have a mid-to-high swing speed, and will be an even greater fit for those whose swing speed is under 100 mph. 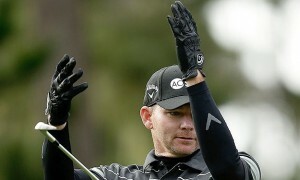 Both single and higher-level handicappers will like the feel of Project (a). Volvik’s VIVID, Wilson’s Smart Core, TaylorMade’s Project (a) — all 3 are great options for players that want to add more distance to their long game, but also feel in control of their short game around the green. If you’re interested in new technologies and innovations, Wilson’s Smart Core is a winner in this category, as company has come up with a really interesting concept for a golf ball that adapts to your swing speed. 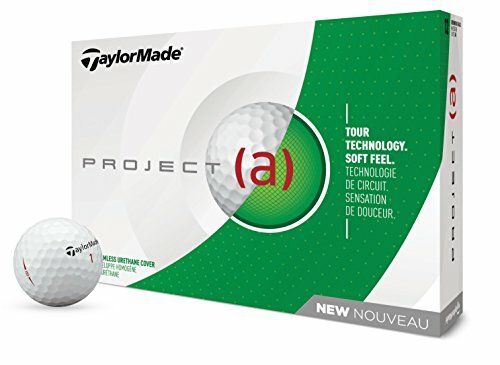 If you prefer a slightly lower ball flight over a higher launch, consider TaylorMade’s Project (a), as other golf balls in this category provide higher launch for those tee shots. 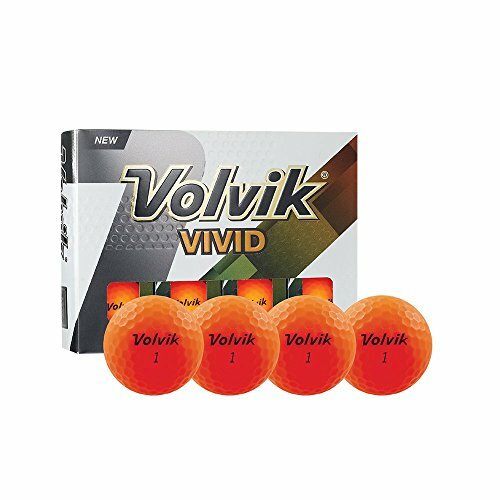 Volvik’s VIVID might be a better option if you want a great-feeling golf ball that comes with a touch of color, as this one is not available in white. 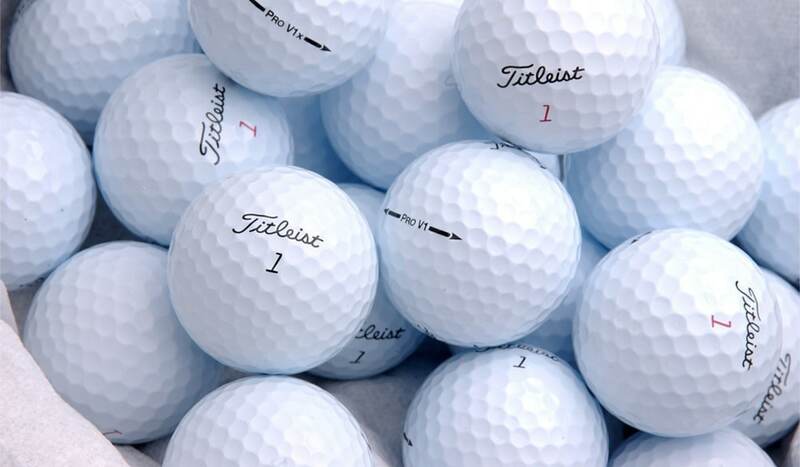 Jordan Spieth, Justin Thomas, Rickie Fowler — these are just a few PGA tour superstars that use Titleist’s Pro V1, which is perhaps the most popular golf ball on tour. 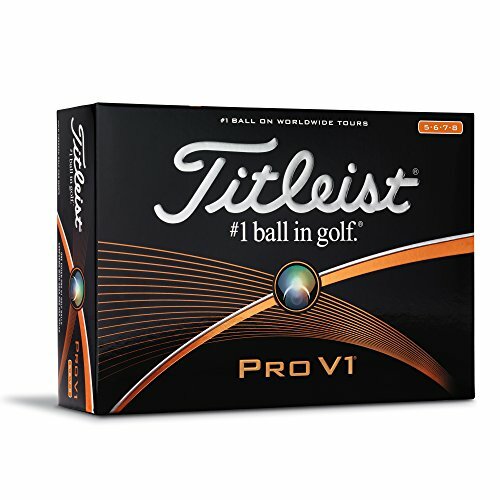 Pro V1 is a true legend for a reason, as it provides an amazing level of consistency. What it means is that every shot you hit is consistent — every time! It’s a three-piece golf ball with 352 dimples arranged in a spherically-tiled tetrahedral design, which guarantees such a high level of consistency that we’ve just mentioned. Long-lasting durability, consistency even in the wind, penetrating trajectory, flexibility, great sound and feel — Titleist’s Pro V1 really does have it all. It provides exceptional driving distance, although originally it’s not a ‘distance ball’, as well as Drop-and-Stop control on the greens, combined with soft feel, enhanced speed, and lower spin. Pro V1 is designed for both pro golfers and higher amateur handicappers, but if your swing speed is under 100 mph, there’s a high chance that you will not be able to experience all the benefits this golf ball has to offer. The secret word here is ‘Graphene’ — one of the smallest and strongest materials on earth that can also be stretched. Stronger than diamonds and 200 times stronger than steel. The research on it even won a Noble Prize in physics in 2010. 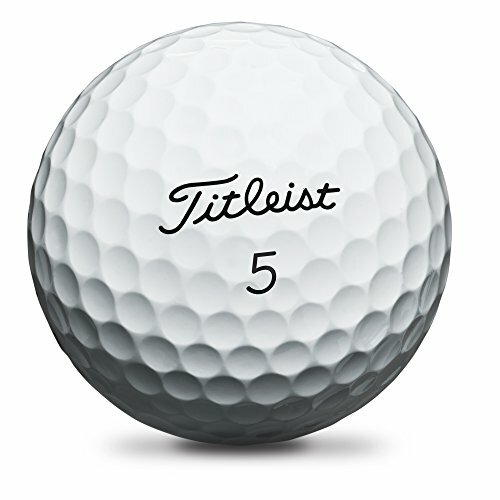 What does it mean for this golf ball? 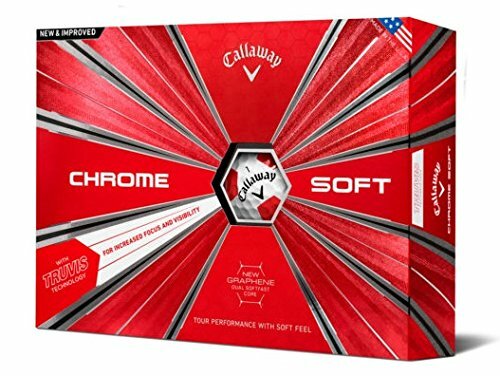 Well, Callaway added it to the outer layer of its core to give Chrome Soft more strength. This way golf ball’s inner core remains softer and larger, which allows you to feel more speed, creates tour-level spin around the green and provides great long-game performance even for above-average swing speeds. Callaway is the only golf ball company that has the new Dual Soft Fast Core, which lets golfers to reduce spin and optimize launch trajectories. Chrome Soft will give you a stable flight and a low spin for your tee shots. It has a word ‘soft’ for a reason in its name, as you will definitely feel it. It’s a premium golf ball for low-to-mid handicappers with a slightly faster swing. Vice Golf Balls, a Germany-based company was started by 2 golfer friends who wanted to produce higher quality golf balls at lower prices. And now it’s one of the leading brands in the golf ball market. Pro Plus golf ball quickly became popular among amateur and pro players, and there are quite a few reasons for that. 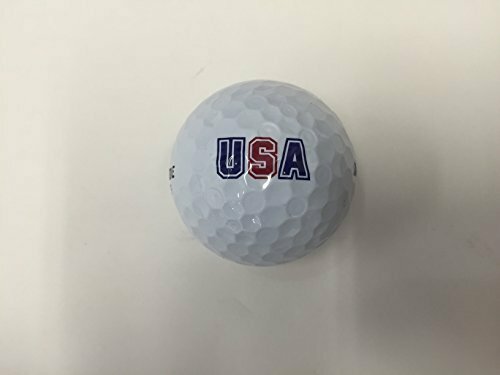 It’s a four-piece golf ball with Urethane cover and 336 dimples. Company also added a special coating, called BJ13, which helps to keep Pro Plus white for a longer time, as well as maintain its visibility. This golf ball provides less spin for iron and driver shots, and gives that ‘stop dead’ experience when attacking the green. It’s a long-lasting golf ball that feels soft, yet maintains enough firmness and lets you feel in control of your shots. Optimized for advanced golfers with medium-to-high swing speed. However, Pro Plus produces a slightly lower flight trajectory. Oh, and it comes with a much better price than other premium golf balls in this category. Pro V1, Chrome Soft, Pro Plus — all 3 are great higher compression golf balls that deliver amazing accuracy, distance, softness, and control around the green, as well as low spin for tee shots. All 3 are premium golf balls, designed for players with faster swings. If low spin for your tee shots is an important aspect, keep in mind that Pro V1 and Pro Plus delivers lower spin than Callaway’s Chrome Soft. This one also features a bigger softness level compared to Pro V1 and Pro Plus, and some golfers tend to think that this golf ball is a bit too soft around the greens. 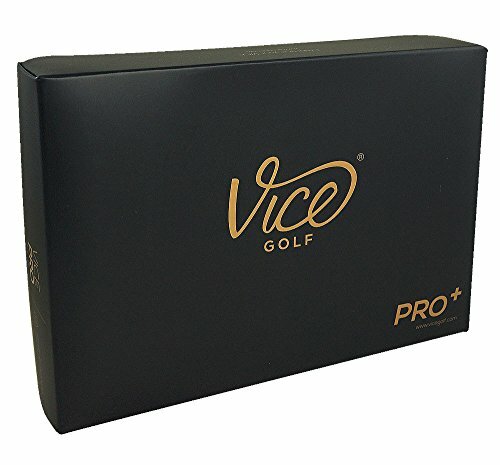 If you’re looking for a great premium golf ball that delivers it all and is wallet-friendly, consider Vice’s Pro Plus, as it costs approximately 25 percent less than other premium choices in this category. With this one, you will find high quality performance for much less money. Bridgestone wanted to create a perfect golf ball for ladies. After more than 15 thousand live fittings with lady golfers, it came to life. 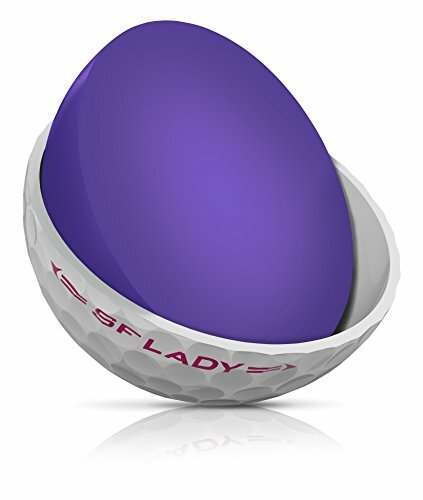 This lower compression golf ball (50, to be exact) is perfect for ladies who have slower swings. Lady Precept golf ball produces higher launch trajectories and lower spin, resulting in a great distance and longer carry. 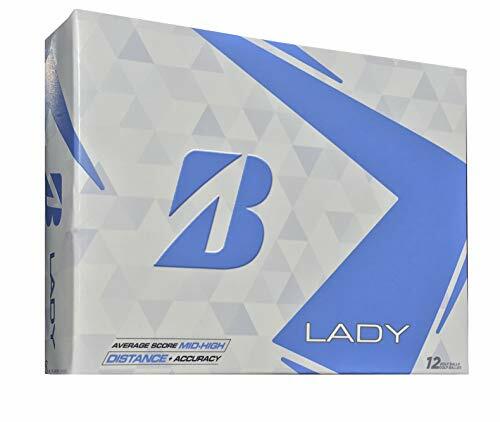 Referred to as the ‘softest ladies specific ball on the market’, Lady Precept is a two-piece golf ball with 330 dimples and soft Gradational Compression Core. The larger core delivers longer distance and better feel, while 330 seamless dimples optimize aerodynamics. It also feels great around the greens. But note that it was designed specifically for ladies who have slower swing speeds. Srixon is one of world’s leading golf ball manufacturers right now, and both amateur and pro players use it and trust it. Many ladies on the LPGA Tour seems to think the same, as Srixon’s golf balls are very popular there. 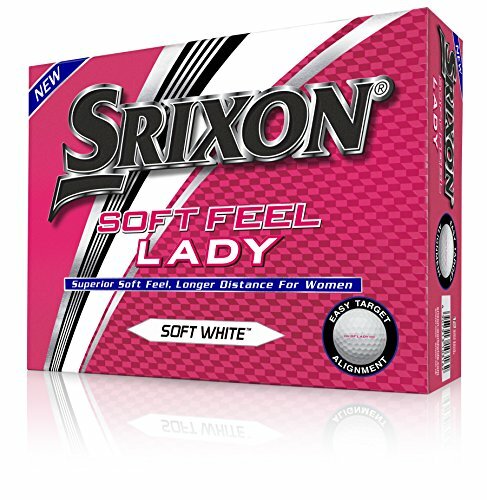 This is the 5th version of Soft Feel Lady golf ball, and Srixon made sure that it’s great: the compression has been lowered from 72 to 60, the cover has been made thinner and softer, and aerodynamic speed has been improved. This two-piece golf ball has 324 dimples and is 5 percent softer than its previous version. It also has an advanced core construction that promotes seamless energy transfer to maximize distance and enhance performance. This one is especially accurate off the tee. Ladies with slower swings and high-to-mid HCP will benefit from it the most. Distance, feel, durability — Wilson’s Fifty Elite golf ball has it all and even more. This 50 compression golf ball guarantees amazing distance, long carry, a quick stop on the greens and an overall great feel. The two-piece golf ball is really well-balanced: a responsive and aggressive cover creates a perfect balance with an advanced rubber core, which gives longer distance and high spins around the greens. Designed for golfers with slower swing speeds (less than 95mph with the driver), Fifty Elite is one of the softest golf balls out there. 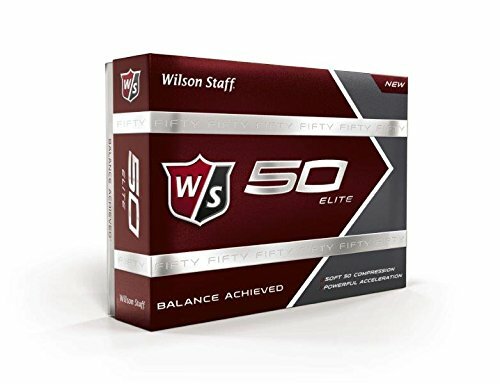 Wilson also made sure that Fifty Elite’s durability is a great one, so this golf ball will last you longer than a few rounds. Bridgestone’s Lady Precept, Srixon’s Soft Feel Lady, Wilson Staff’s Fifty Elite — all 3 options are great for lady golfers who have slower swings and want to feel confident with their shots both off the tee and around the green. All 3 golf balls deliver similar performance. However, if you want more distance, consider Fifty Elite: it adds more yardage than the first two options. It’s the longest golf ball in the lower compression category, and one of the longest in the market. Fifty Elite will give you more control around the greens, and will also last you longer than Lady Precept or Soft Feel Lady. And there you have it — everything you need to know about golf balls, their compression, features, and variations. We hope that this information and reviews will help you find that perfect golf ball and improve your game by at least a few strokes. We would love to hear about your favorite compression ball (and why) in the comments below. Srixon Marathon — It goes longer than any ball I have hit. WARBIRDS BABY WARBIRDS by Callaway. have you tried the oncore golf balls. I was using Pro v1x . then I found a oncore advent ball and liked it a lot. oncore sent me 3 free elixor golf balls to try and I am trying to see how they test. someone other than oncore. I’m a dude with a 85 mph swing and love lady precepts. 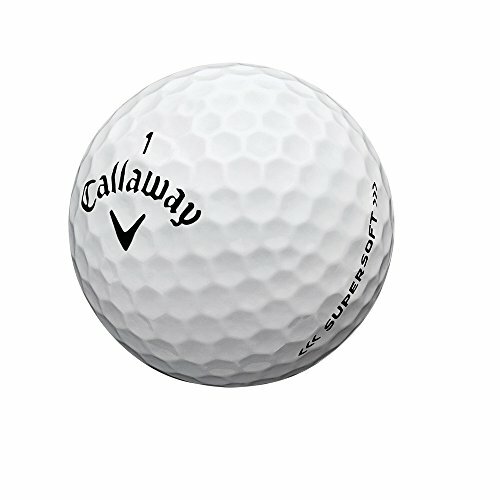 Nike is out of the golf ball business so I need a recommendation to replace the Nike PD Soft ball I like and have been using since 2006. What do you recommend?